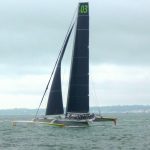 During June La Solitaire Bompard Le Figaro featuring 39 skippers in a four-stage solo grand prix sailed into Cowes with the French teams enjoying, over several days, their Island visit. 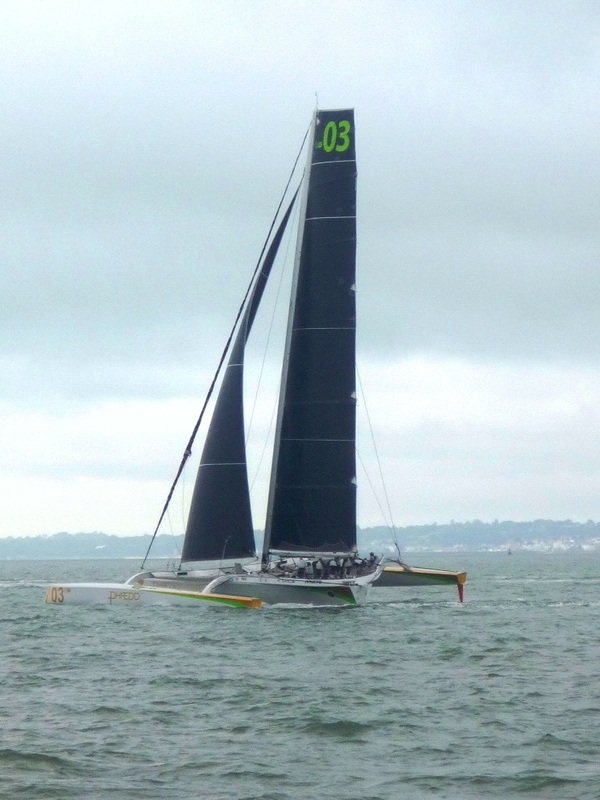 On the same weekend that the boats taking part in La Solitaire Bompard Le Figaro left Cowes the much larger vessels in the IRC classes battled it out in this year’s IRC National Championship. This was the 14th since the Royal Ocean Racing Club launched its handicap rule in 2000 and it had the unusual distinction of joint winners in Adam Gosling’s brand new JPK 10.80 Yes! (winner of IRC Two) and the French consortium-owned A35, Dunkerque – Les Dunes de Flandre, (which topped IRC Three). 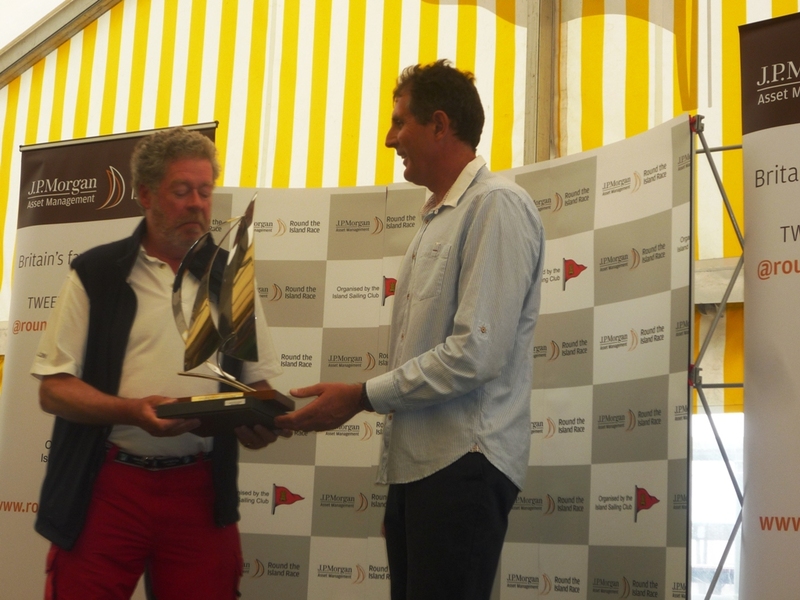 In the FAST40+class the winner was Cowes based boat Girls on Film, a Carkeek 40 Mk3, which is owned by Peter Morton. Last weekend (2nd July) saw the JPMAM Round the Island Race with a number of spills as well as some great sailing including the record breaking Phaedoˇ3. 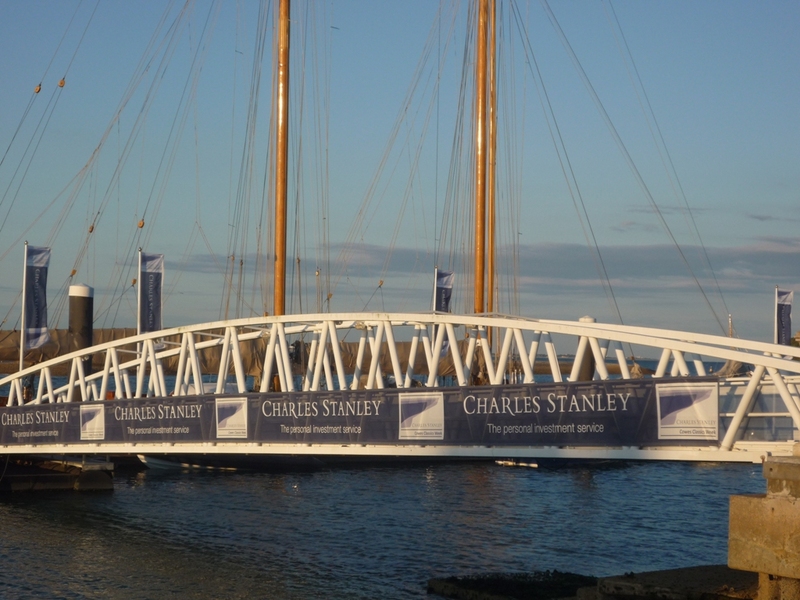 Coming up is the Charles Stanley Classic Week which takes place11-15 July. This regatta has support from Haines Boatyard which will be hosting a competitors reception & Race Day prizes and local art gallery -Kendalls Fine Art –where another competitors reception is due to be held. 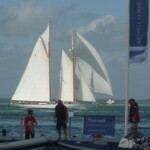 Organised by the Royal London YC this regatta for Classic Boats is very popular. 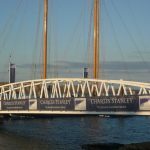 Organisers and competitors have selected to support a local charity with this year’s chosen one being the Miss Isle School of Sip & Puff Sailing – a unique sailing and training experience for physically disabled individuals who want to go sailing but aren’t able to sail a conventional boat. Island resident Natasha Lambert BEM, who has cerebral palsy, has already sailed around the Isle of Wight, up to the Thames, crossed the Channel and sailed over five hundred miles to Wales using the sip & puff method. Natasha is also a member of Girlguiding where she has achieved her Baden Powell Award. Brewin Dolphin is continuing its sponsorship of the RORC biennial flagship event for national three boat teams with part amateur crews- The Brewin Dolphin Commodores’ Cup. 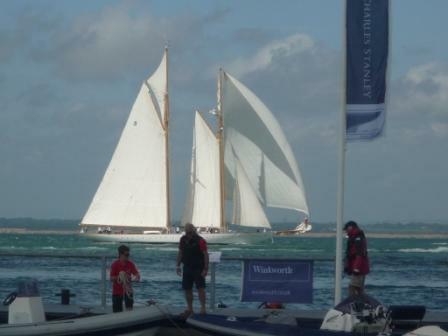 For 2016 The Brewin Dolphin Commodores’ Cup will take place out of Cowes between the 23rd and 30th July. Something of a surprise was the first team officially to enter the 2016 event being not one of the regulars – France, Ireland or the UK – but Israel. Alongside judo, sailing is Israel’s top Olympic sport. With the deadline for entries into the 2016 Brewin Dolphin Commodores’ Cup now passed, eight three boat teams are set to contest the Royal Ocean Racing Club’s biennial championship for Corinthian crews. 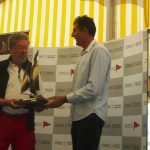 Teams for the 13th Brewin Dolphin Commodores’ Cup, comprise three from Team France, two from Team GBR and others from Flanders North Sea , for the first time, Israel and a Celtic Team, comprising two boats from Scotland and one from France. Lann Ael 2, Pen Koent, Foggy Dew. La Réponse, Alice, Bengal Magic. Owner/Skipper of La Réponse, at RTI Prizegiving. Elke, Moana, Dunkerque- Les Dunes de Flandre.